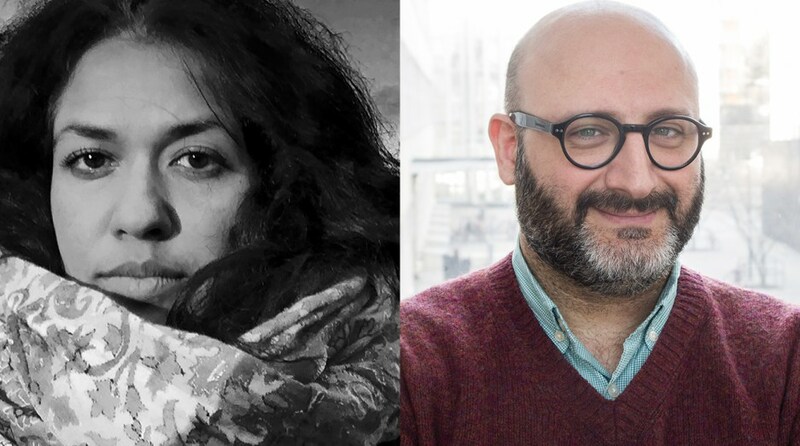 In this conversation Shaon Chakraborty, filmmaker and artist Behzad Khosravi Noori, artist and writer attempt to focus on archival materials in relation to modes of looking at the past trough the direct relation to the subject of the images. They try to put light on the necessity of the artistic process when the agency of the artist is in fact attached to the subject of the history. They elaborate the role and social position of the artist in order to bring the questions such as: how to observe? And how to go beyond individual interpretation of the archive to disseminate it? There is always a missing link Between what is visible in the images and what is intelligible:, specific type of interest capable of ensuring a suitable relationship between the seen and the unseen, the known and the unknown, the expected and the Unexpected. The conversation is based on the current exhibition of Behzad Khosravi Noori The Life of an Itinerant trough a Pinhole and ongoing photo/film project of Shaon Chakraborty and her earlier work with the documentary film Detained. Wednesday 7 March, at 18-19 pm at the gallery CFF- Centrum for Photography, Tjärhovsgatan 44 in Stockholm. The conversation will be held in English. The program is part of the Tempo Documentary Festival. Find us! Galleri CFF öppettider: ons-fre, kl: 12-18, lör-sön, kl: 12-16. Utställningen The Life of an Itinerant trough a Pinhole pågår t o m sön 18 mars. CFF stöds av: Kulturrådet, Kulturförvaltningen Stockholms stad, Landstingets kulturförvaltning och Helge Ax:son Johnsons stiftelse. Tack till PhotoWall för fondtapet.